November 3, 2017 R-TechLeave a Comment on Apple claims ‘Screen Burn-in’ and Colour Shifting at Angles are normal! 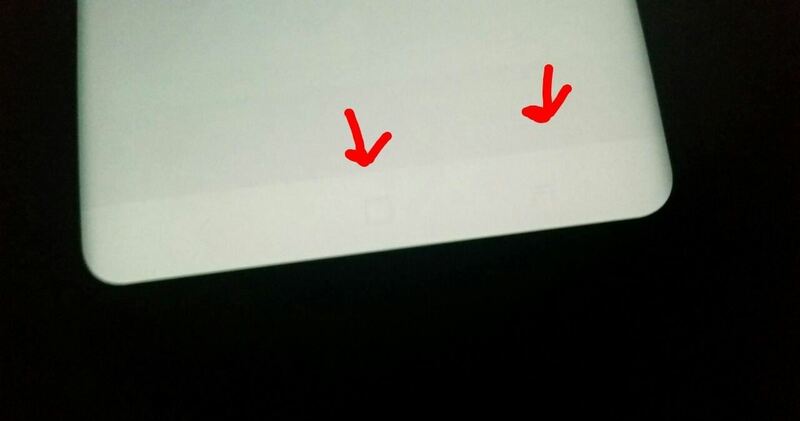 Apple claims ‘Screen Burn-in’ and Colour Shifting at Angles are normal! Whilst, for many who pre-ordered it, today was iPhone X day, and many will now be trying to push the bottom of their phones hoping it’s a button, and swiping in to Control Center accidentally when trying older models, but the device itself isn’t the topic at the moment. We need to talk Screen Burn-in! Now, we’ve spoken pretty extensively about Screen Burn-in issues in our ongoing Pixel 2 XL coverage, however, if you’re a new iPhone X user and thought you’d be in the dark surrounding Screen Burn-in, well, think again! Whilst pitifully fanboyistic reviews from the likes of iMore, would like you to believe the display on the iPhone X is made entirely by Apple and is made by magic, it’s not. The panel on the iPhone X is a same old regular Pentile OLED display, which jargon busting aside, is the same display method used by Samsung on recent Smartphones. This makes sense, as the iPhone X display is made by Samsung, not Apple! However, the display is not the same display as found in Samsung’s Smartphones released this year. The display technology is actually a few Galaxy devices old, which explains the lack in Display Nits possible on the iPhone X compared to the Galaxy S8, or Note 8. Though, let’s be clear here, even if the iPhone X was using the same display technology found in the Galaxy S8, or Note 8, we find posts like this one, claiming the iPhone X is somehow not susceptible to Screen Burn-in, is more than a joke to anyone searching for actual facts! In fact even that very Galaxy S8 experienced Burn-in, and users have reported issues with Note 8 devices, this is, unfortunately for now, still a drawback facing OLED displays. Now, we know what you’re thinking, sour grapes from us, just admit the iPhone X has a much better display than the rest of the industry. Well, whilst we’d love to give you brownie points on being an Apple fan, we’re afraid that’s not going to happen today, as Apple itself clarified that BOTH colour shifting (which we already posted evidence of) and Screen Burn-in, are both normal from OLED displays. So, there you go. Just like we said in relation to the overwhelming coverage surrounding the new Pixel 2 and Pixel 2 XL devices, this is still a normality of OLED displays. So, think we can easily stop the talk of this being just an issue with the Pixel 2 devices. Unlike Samsung and Apple devices, those don’t have a team of people ready to defend them, we just think it’s fair to restore fairness in this market of selective treatment! Previous Razer just made a phone … granted a dull one, but with something special to win you over? !